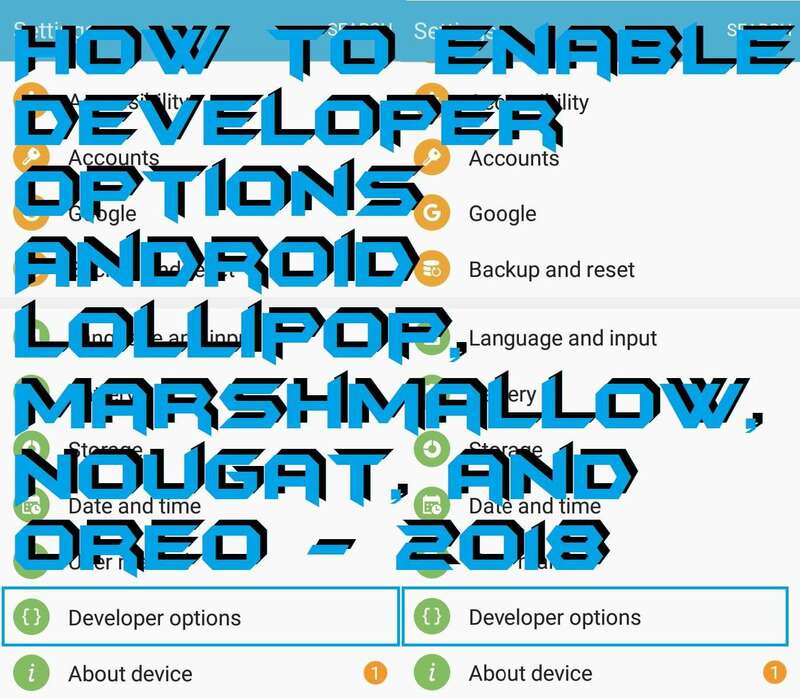 Hello friends, Today I will tell how to enable developer options Android. 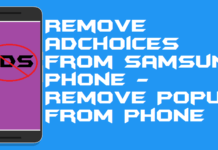 You can enable developer options in Android lollipop or any version of Android. 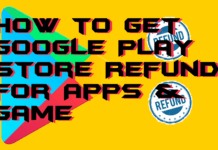 This method will work on Android Lollipop, Marshmallow, and Nougat. You can use Developer options to do some developer changes on your Android Phone. 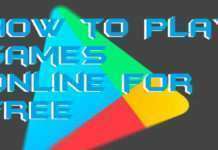 This feature will give you complete access to a developer, and you can do several changes or give different commands to your Android Phone. Android Developer Option comes to your service when you want to have more control over your Android device. But how do you access and enable this developer option on an Android device? We will discuss methods to enable developer options Android lollipop, Marshmallow, and Nougat. Please keep in mind that some items present in the Developer Options are strictly for the professionals. If you don’t understand anything, keep your fingers off it. The least you should do is note down the default settings before changing anything in case the change goes wrong and your device starts to trouble. Developer Options includes a set of settings and tools designed specifically for app developers and coders to optimise their products and track down the errors if any. 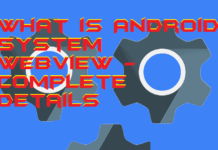 Developer Option is one of the reasons people love Android so much as it provides unmatched customisation ability to the users and developers alike. But as I said before, do not touch anything you don’t understand or you may lose your device completely. 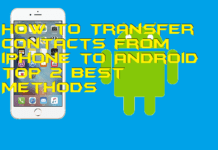 The steps mentioned below will work on almost all the version of Android. The same steps apply to the releases Lollipop, Marshmallow, and Nougat. People use Android Developer Options for a variety of purposes and have continued to do so since the beginning of Android. 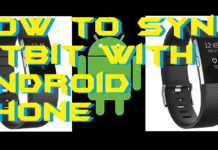 Let’s look at how one can enable developer options on an Android device. 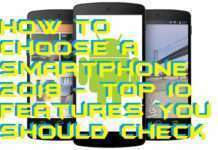 Go to the setting on your Android device. Scroll down to the end to get the option About Phone or About Tablet in the settings. 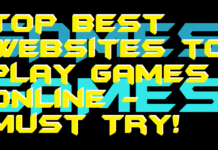 Scroll down and look for the entry with the build number. Just keep tapping on the Build number You’ll get a message telling you that you’ll become a Developer in X amounts of clicks. Keep on tapping until the process is completed. Now head back to the main Settings menu again where after scrolling down towards the end you can find a Developer Options listed there. Congrats! You’ve successfully enabled the Android Developer Option on your device. Now do whatever you wanted to do with it freely. 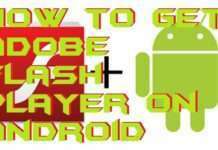 It is the best method to enable developer options Android device. It is easy to follow, and you can enable developer mode on your Android. 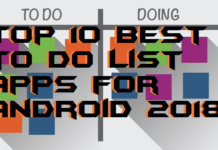 There may be several other methods to allow developer options in Android. But this process is far easy to follow as compared to another way. 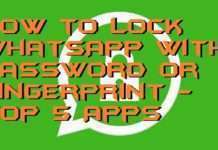 You can share any secure method in the comment section below and don’t forget to share this article with your friends.